(Acts 2: 42-47). Both settings are important and complement each other. 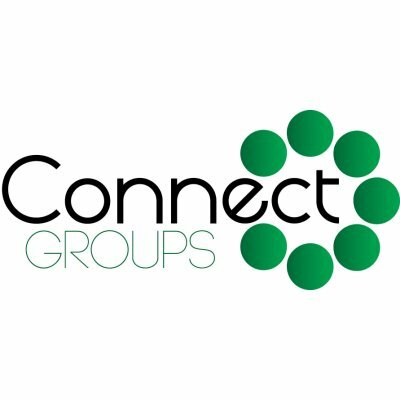 Joining a Connect Group is one of the best ways to get involved in life at Worcester Park Baptist Church family network. Here at WPBC we encourage a deeper sense of belonging and helping one another in “walking in the footsteps of Christ”. It’s a group of people who normally meet once a fortnight, usually in someone’s home, for community, Bible study (usually linked to the Sunday teaching), prayer and worship. Each group has leaders who take responsibility for supporting the group. 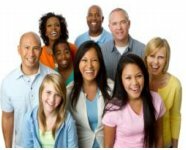 It is an excellent way for people in the church to get to know a larger group of friends. What do you find particularly helpful about being part of a group? I find the fellowship and warmth from members of the group comforting, particularly when members are going through difficult times. The power of prayer is as valuable as the teaching. What has been a highlight? I shared with my group how God is working in my family: in areas of health, work, and home, and now answered prayer in school choice for my granddaughter. Within the groups you can share great and difficult times – not always possible after a Sunday Service. What would you say to someone who says they are not sure they have enough time in the week to go to Connect Groups? It is worth it to make that time, even when you feel busy. I feel refreshed after attending the group and get a different view on things that I was struggling with at the time.